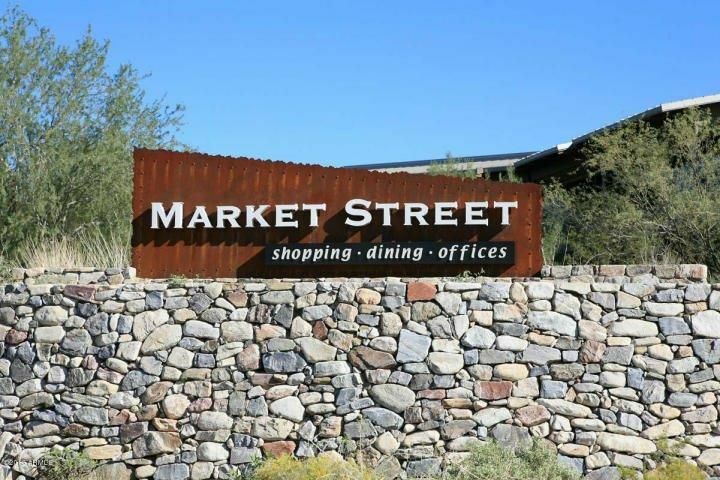 Kierland Commons draws people who know what they like, and that's a wealth of fabulous restaurants for every mood, sidewalk shops that are edgy and inspiring, and a big city flavor that delivers high energy to desert days and nights. A place like no other to dine, shop and explore the arts. Small-scale and intimate, The Shops at Hilton Village have many charms. Discover one-of-a-kind shops offering apparel, accessories, other specialty items and more. 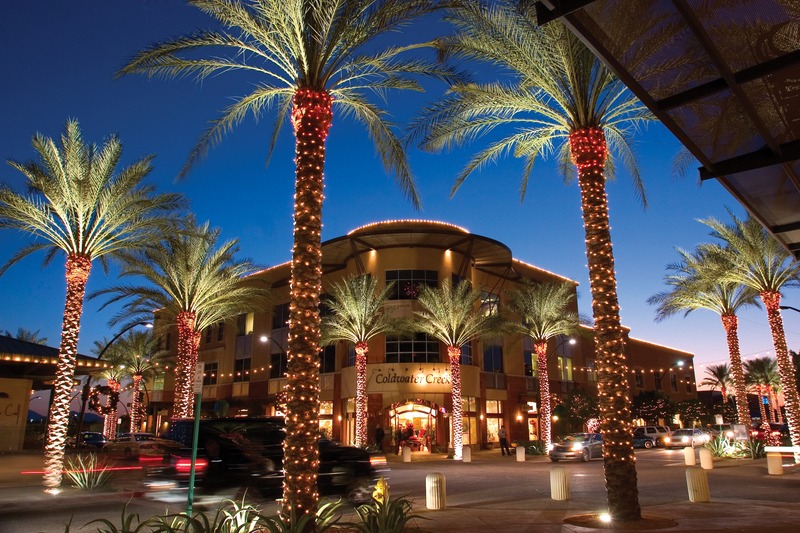 Downtown Scottsdale offers some of the finest galleries, specialty retail, cultural attractions and dining in the Valley of the Sun. Downtown Scottsdale is at the heart of the city's art scene, with Contemporary and Western Art, Theatre 4301 and a wide variety of outdoor sculptures set amid the lush green lawns and sparkling fountains of Civic Center Mall. Escape to a quaint Italian village setting as you peruse in and out of The Borgata’s unique collection of specialty shops, galleries, and restaurants.